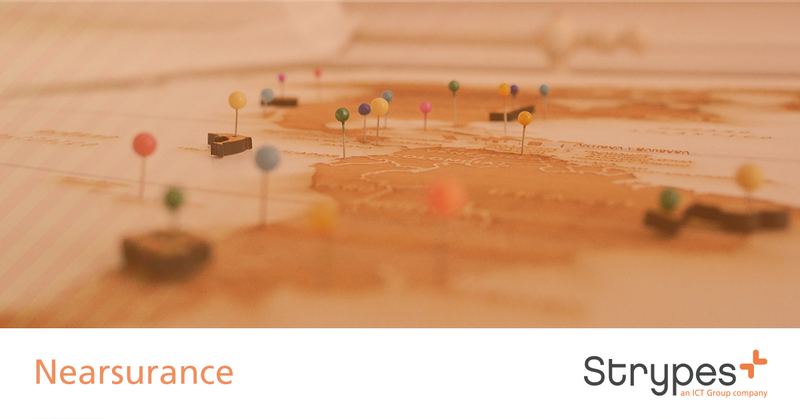 Nearsurance derives from "nearshoring" and "process quality assurance", and aims to provide clients with more flexibility and control over the process. Check out this material to learn how. Meet our ex-intern - Kenneth Martens. 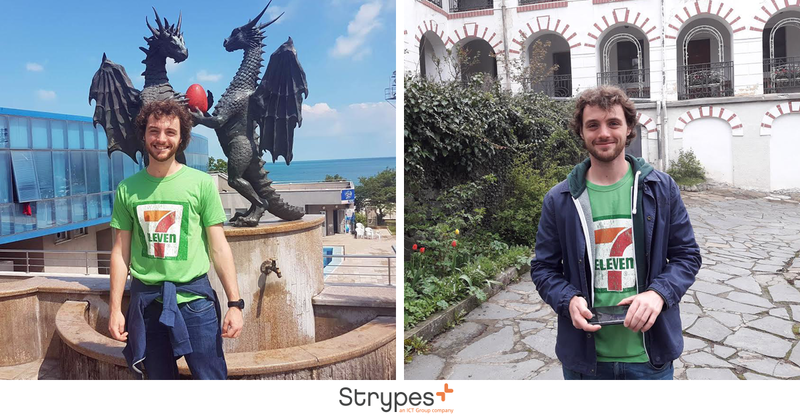 He spent 6 months in our office in Bulgaria and is happy to share his thoughts about the company, the office in Sofia, the Strypes team, and his time spent travelling in the country.